Business needs and employment laws change. So must your employee handbook. 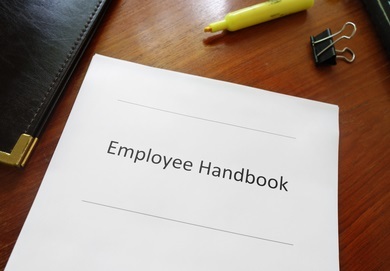 Failing to update your handbook can lead to lost productivity, employee management problems, and, most importantly, unnecessary legal exposure. 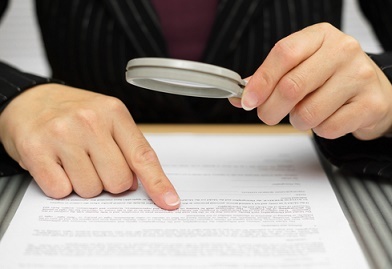 However, conducting an audit of your handbook on your own is time-consuming and nerve-racking. Fortunately, you don’t have to do it yourself. Instead, let our employment law and human resources professionals do it for you at a price that fits your budget. Find out more about how we can help you with the audit of your employee handbook and how we can help you stay current. EmploymentLawHandbook.com is our one-of-a-kind research website that covers many federal and state employment law topics. What distinguishes it from other online employment law resources is the large amount of content we offer for free, the completeness of the our legal summaries, and our system of links directly to the sources where we get the information. The goal of EmploymentLawHandbook.com is to get you to the answers to your employment law-related questions as quickly as possible so you can spend less time researching and more time on other matters. For those that want an even more complete researching experience, you can become a member of EmploymentLawHandbook.com. The membership-side of our site offers a faster, ad-free researching experience with access to even more employment law resources. Find out more about how to become a Member.